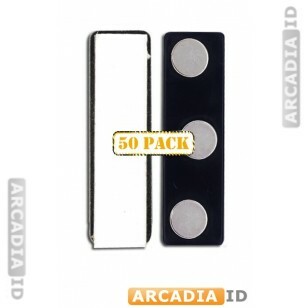 Packs of 50 magnetic ID clips. 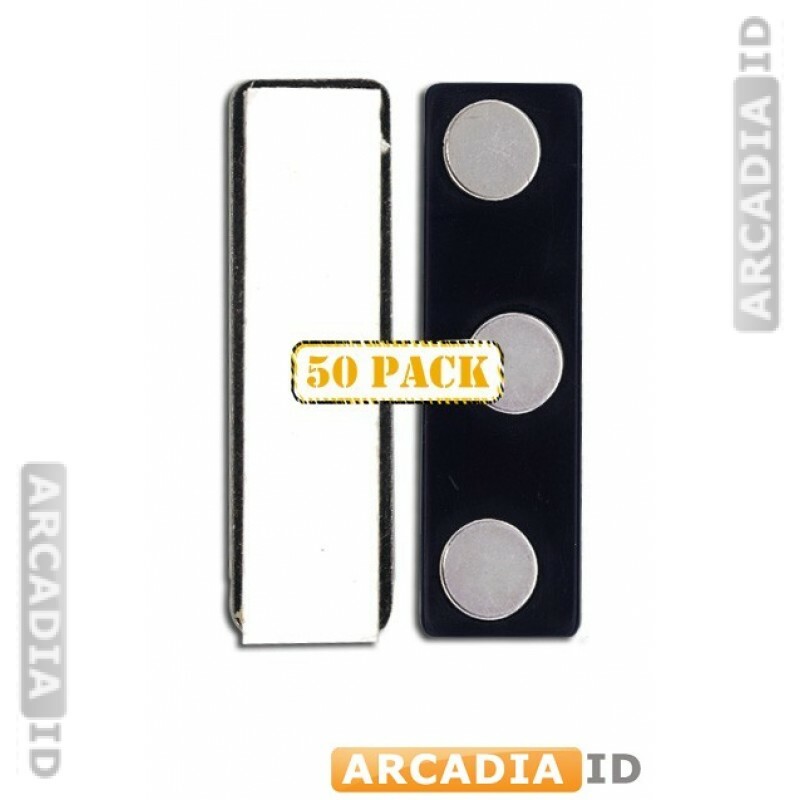 These clips have many advantages over others and are particularly quick and easy to use with any metal surface or material. Can't find what you need? Contact us right away and we'll be happy to help. You can always rely on us for the top value and service.